Edward Snowden’s extradition to the US is impossible on “legal and moral” grounds, Russia’s ambassador to Washington said. Speaking in the wake of the WikiLeaks ‘Podesta emails’ revelations, he also denied Russian interference in US internal affairs. “When Mr. Snowden got stuck at a Russian airport, and we did not have any legal or moral reasons to give him to the government of the United States, even for very simple reason that we do not have an agreement for mutual extradition, because the US refused to have one with us,” Russia’s Ambassador to the US Sergey Kislyak. He took a trip to Johns Hopkins University Tuesday to talk about “what Russia is and what it’s not” while also acknowledging “very unfortunate” relations between Moscow and Washington. 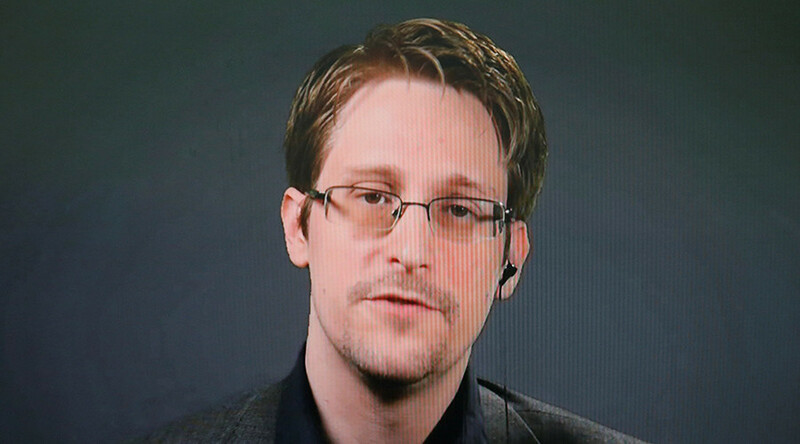 Snowden’s asylum in Russia, where he arrived in 2013 after leaking documents related to the NSA's foreign and domestic surveillance operations, hit Russia-US relations signaling a major setback. Followed by the conflict in Ukraine and ongoing disagreements over Syria, bilateral ties have reached new lows. Most recently, during the US elections campaign, voices in Washington have blamed Russia for hacking attacks on its computer systems. On Friday, the Obama administration officially accused Russia of directing the hacks of emails and documents and their being posted on WikiLeaks, DCLeaks. On Sunday, Hillary Clinton blamed Moscow for trying to interfere in US elections process. “We have seen a number of statements by our colleagues in American intelligence on a number of issues that were not exactly proved by the history,” he said, stressing that he would not like to speculate further. Regardless of Russia’s denial and lack of factual evidence, the White House is weighing a “proportional response”, spokesman John Earnest told reporters. He added that whatever Barack Obama decides on, would probably not be announced in advance and may never be disclosed. “It is certainly possible that the president can choose response options that we never announce,” he said.